2013 DODGE RAM CREW CAB, TRADESMAN, SHORT BOX, 5.7L HEMI GAS, 6-SPEED AUTOMATIC TRANSMISSION, 4WD, 18″ CHROME OVERLAY FACTORY WHEELS, NEW FIRESTONE TIRES, TOW MIRRORS, KEYLESS ENTRY, REPLACEMENT FRONT BUMPER, RUST FREE SOUTHERN SUPER CLEAN 1 OWNER TRUCK WITH 91,043 MILES AND A CLEAN CAR FAX. Motor is a 5.7L Hemi V-8 Gas, 6-speed Automatic Transmission with optional tap shift, shift on the fly 4WD, 18″ Chrome overlay Factory wheels with LT275/70R18 Firestone Load range E tires. Exterior is Bright White Clear Coat, Interior is Gray and Black Cloth, 40/20/40 front seating with folding arm rest with built in storage compartment, folding bench in rear with under seat storage compartment, power windows and power door locks, tilt, cruise control, air conditioning, AM/FM stereo, compass and outside temperature display in dash, dark rear tinted glass, remote entry, driver’s information center, heated/power folding tow mirrors with indicator lights, automatic headlights, stabilitrak traction control, day/night rear view mirror, locking tailgate, under floor storage compartments and towing package with a RV style plug receiver and integrated brake control. EXTRAS: Rubber Bed Floor Mat and One Source Replacement Front Bumper. 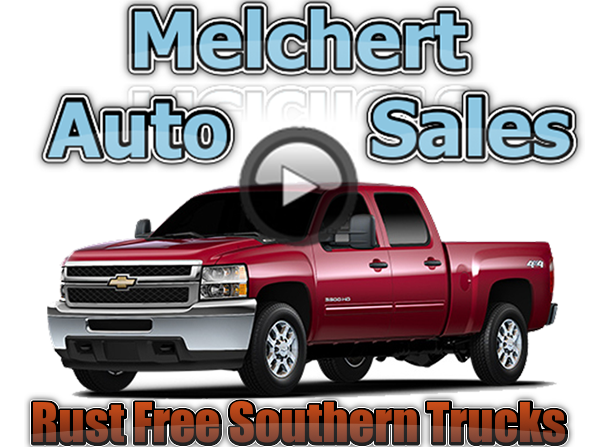 This is a Clean Rust Free Southern 1 Owner Truck with New Tires and Ready for Work or Play!